The housing market in the Seattle area is fueled by high demand and low supply, and many buyers are qualifying for low interest rates, which make purchasing a home or another type of property in the Seattle area a great idea. There is also a supply of lower-priced homes in the region – the majority of which are foreclosure properties and homes for sale. 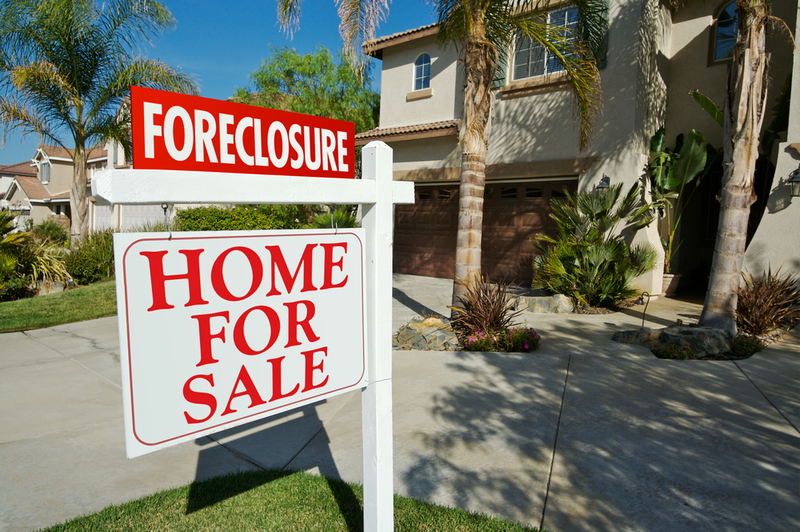 In fact, there are approximately 4,000 foreclosed homes and properties that are bank-owned, and are up for sale. Get your hands on a low-priced, foreclosure by contacting the team at New House Match for Seattle foreclosure properties and homes for sale. For first-time home buyers or buyers looking for a single-family home, it’s important to know that the real estate process for purchasing a foreclosure property might take more time than purchasing a property from a traditional seller. This is because sellers are typically eager to sell their homes, simply for the investment or because they have another new home waiting for they are waiting to close on. 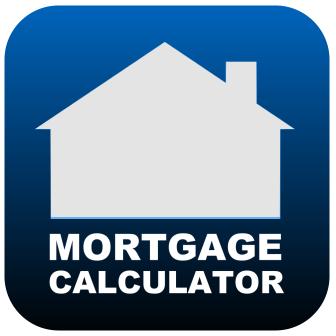 All in all, when purchasing a foreclosure property from a bank, banks tend to move a bit slower. 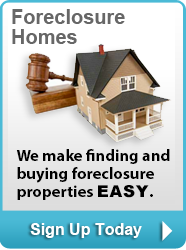 Typically foreclosure properties are quickly purchased by developers or even cash buyers during an auction. These buyers will tend to “flip” the property in order to make money off the sale. 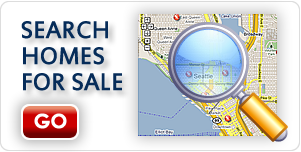 In fact, Seattle is known for being one of the top cities in the country for real estate profit and investments. 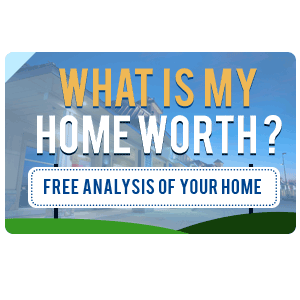 To learn more about Seattle foreclosure properties and homes for sale, Short sell real estate, short sell real estate agents, short sell house for sale, contact the team at New House Match now for a free consultation at (425)268-0347. We look forward to speaking with you and learning more about your needs.